Here are the top newsmakers of the week.. The list includes names such as Kajal Aggarwal, Dhanush and Dileep. As most of us know, a lot happened in the world of Southern cinema this past week. And, needless to say, most of these events created quite a buzz amongst fans as well as casual movie goers. On one hand, a leading actress’ manager was arrested in connection with the Tollywood drug scandal. On the other hand, a popular superstar celebrated his birthday like a boss. Here are the top newsmakers of the week. Kajal Aggarwal: The lovely lady’s manager was arrested in connection with the Tollywood drugs scandal. Following this, the ‘Jilla’ star took to twitter and distanced herself from the situation. She said that has no control over the personal lives of those associated with her. Dhanush: The Tamil superstar attended several promotional events for ‘VIP 2’ over the course of the week. Moreover, he celebrated his birthday on Friday. Anushka Shetty: Earlier this week, a leading daily reported that Anushka had decided to opt out of Prabhas’ ‘Sahoo’ because of a packed schedule and date issues. Gopichand: The Telugu star returned to the big screen after a hiatus when his ‘Gautham Nanda’ opened to a good response at the box office on July 28. A still from the ‘Gautham Nanda’ trailer. Dileep: The Kerala High Court rejected the Dileep’s bail plea in the actress assault case. Moreover, the cops grilled his wife Kavya Madhavan in connection with the same case. 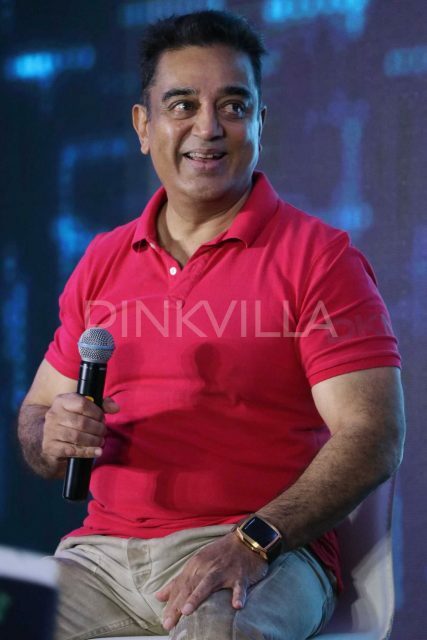 Kamal Haasan: Kamal Haasan grabbed headlines when he sent out a tweet about him waging a war against corruption and claimed that he was not scared of anyone. The tweet added to speculations of him entering politics soon. A photo of Kamal Haasan. 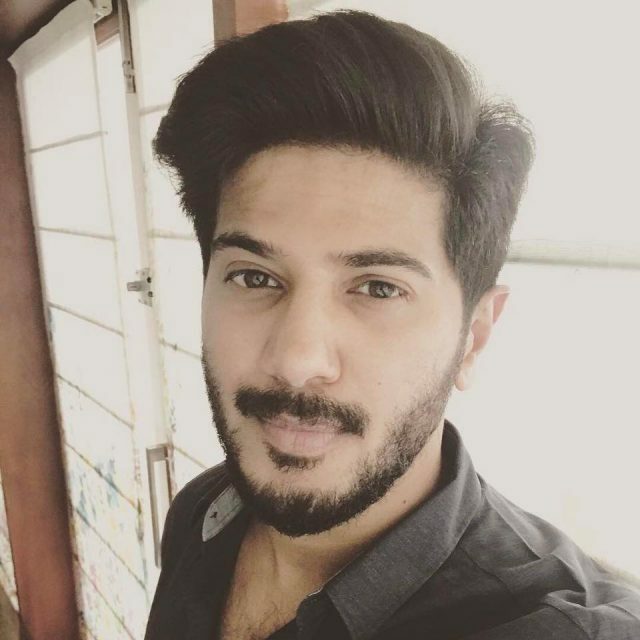 Dulquer Salmaan: Just like Dhanush, DQ too celebrated his birthday on July 28. Moreover, the teaser of his ‘Solo’ was launched on his special day. Amy Jackson: Some time ago, Taapsee Pannu had ripped apart the director K Raghavendra Rao’s fascination with the navel and said that there was nothing sensuous about hitting a lady on the midriff with a coconut. Earlier this week, Amy spoke out in favour of Taapsee and said that she had made a valid point. 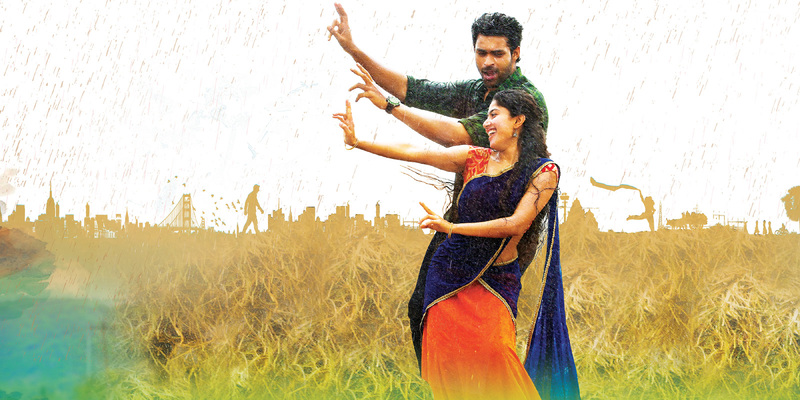 Fidaa: Sai Pallavi and Varun Tej’s Fidaa continued its good run at the box office and crossed the one million mark the US box office and gave fans a reason to rejoice. Shruti Haasan: Shruti grabbed plenty of attention when she indulged in some PDA with her rumoured beau at the Mumbai airport.